Heel pain is a very common foot problem. The sufferer usually feels pain either under the heel (planter fasciitis) or just behind it (Achilles tendinitis), where the Achilles tendon connects to the heel bone. The strongest ligament is the plantar fascia, which attaches the heel to the toes and helps to balance various parts of the foot as you walk. It, therefore, takes a lot of stress. There are 26 bones in the human foot, of which the heel (calcaneus) is the largest. The human heel is designed to provide a rigid support for the weight of the body. When we are walking or running it absorbs the impact of the foot when it hits the ground, and springs us forward into our next stride. Experts say that the stress placed on a foot when walking may be 1.25 times our body weight, and 2.75 times when running. Consequently, the heel is vulnerable to damage, and ultimately pain. Plantar fasciitis is a common foot condition that starts off with heel pain and may create severe complications. Experts recommend paying adequate attention to healing the heel. Common symptoms of heel pain may include pain on the bottom of the heel, in the arch of the foot, pain that worsens in the morning and pain that has been increasing over a period of months. Preventive strategies involve maintaining a healthy weight, choosing supportive shoes, changing to a low-impact sport and simple home foot exercises. Experts caution patients to try not to cumbersome your foot constantly on hard surfaces. Make sure your footwear has padding or can absorb shock in the heel. Stretching exercises may also help cure and heel pain but one should take professional advice if the pain becomes unbearable. Majority of patients, being fed up with only temporary fixes, start looking for long term solutions. This is where HyProCure may come into play. When your feet are aligned, your ankle bone (talus) sits directly on top of your heel bone (calcaneus). The front edge of each bone is almost aligned with the other (the front edge of your ankle bone slightly overlaps the front edge of your heel bone) and there is a naturally occurring space in between them, called the sinus tarsi. HyProCure is a small titanium stent that is inserted into the sinus tarsi fixing hyperpronation at its root by keeping the sinus tarsi in a stable open position as nature intended. This keeps your ankle bone from sliding forward and off of your heel bone and the rest of your body in its natural alignment. There are more than a million new cases every year from people suffering with chronic heel pain. 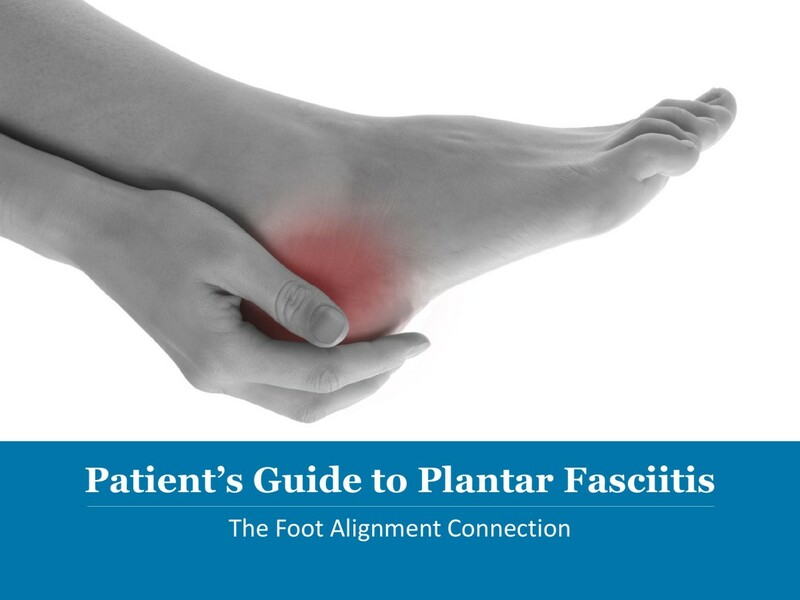 Get Your Free Patient’s Guide to Plantar Fasciitis Today!